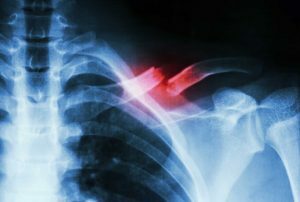 If you have suffered an injury due to the failure of a professional to adhere to an appropriate standard of care, you may have a claim for professional negligence to recover your resulting damages. 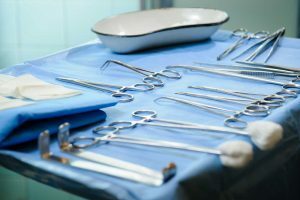 In addition to medical malpractice, professional negligence claims can arise from your business dealings with almost any kind of professional you retain, including accountants, CPAs and other tax professionals, engineers, and lawyers. Breach of Fiduciary Duty: A professional is required to act in accordance with your best interest. When a professional’s conduct violates your best interest in favor of their own, they have breached a fiduciary duty to you, and any damages you sustain as a result can be recovered. Breach of Contract: Professionals are required to adhere to the standards as outlined in your contract for services and abide by the terms of the contract. When a professional breaches any contractual duty to you and causes you damages, the breach of contract can indicate professional negligence. Negligence: All professionals must adhere to an appropriate standard of care. When any professional breaches the standard of care and causes you to suffer damages, you can recover for your injuries, resulting from that negligence. Cases of professional negligence involve complex legal issues and often require litigation to recover damages. 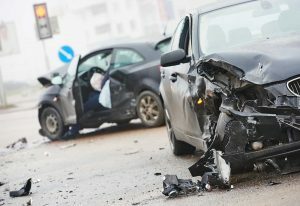 To prevail sufficient evidence under North Carolina law must be introduced to establish the applicable standards, the deviations from those standards, your damages, and issues of causation. 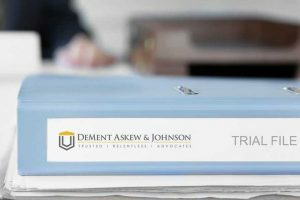 The trial lawyers at DeMent Askew & Johnson have the experience and the resources to help you get the compensation you deserve. We are seasoned trial attorneys, and we know what is required to succeed in a lawsuit for professional negligence. Call us today for a free consultation regarding your professional negligence matter. at 919-833-5555.